With Hurricane Maria hitting Puerto Rico during its financial crisis, the island’s economic landscape makes it almost impossible for local businesses to survive, let alone thrive. 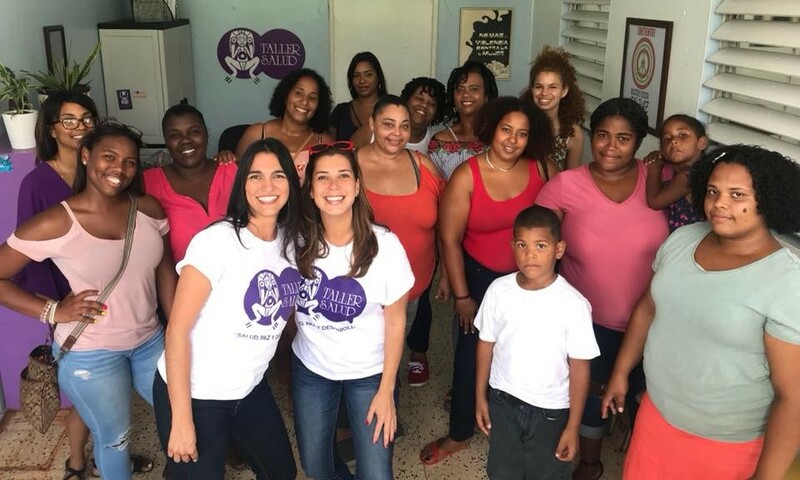 However, Concalma, a Puerto Rican women-owned brand, is still thriving thanks to its community-centered business model. 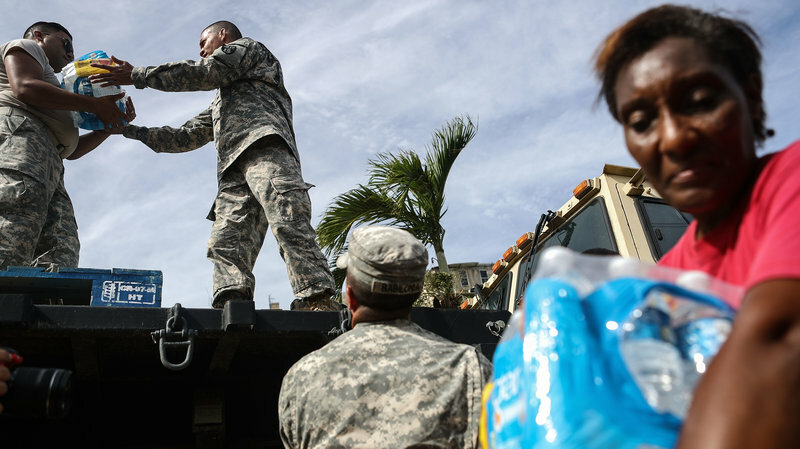 Last week, the Federal Emergency Management Agency (FEMA) released an official report admitting to being ill-prepared to handle Hurricane Maria’s devastating impact on Puerto Rico. 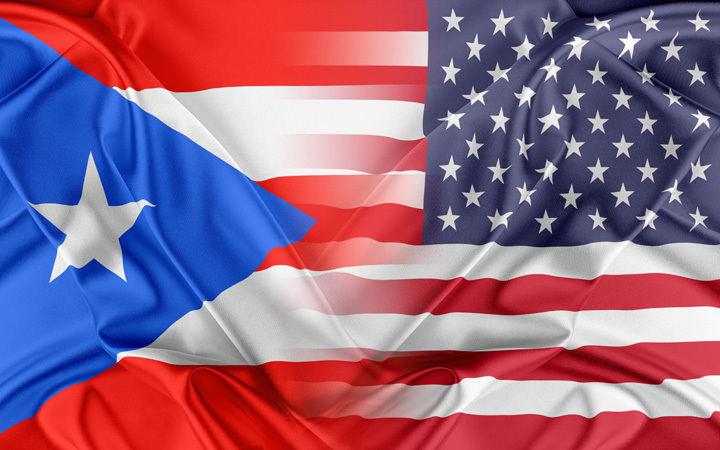 This week, El Nuevo Dia reported that 3,200 inmates will be moved from Puerto Rico to private prisons in the United States as part of Governor Ricardo Rosselló Nevares’ fiscal plan to address the country’s debt crisis. It’s been over 100 days since Hurricane Maria hit Puerto Rico, and now in the midst of disaster relief efforts, the island is confronted by the impact of the new tax bill passed by the GOP last month. Congressmember Nydia Velazquez calls it an “economic hurricane” because it screws over a slowly recovering Puerto Rico. 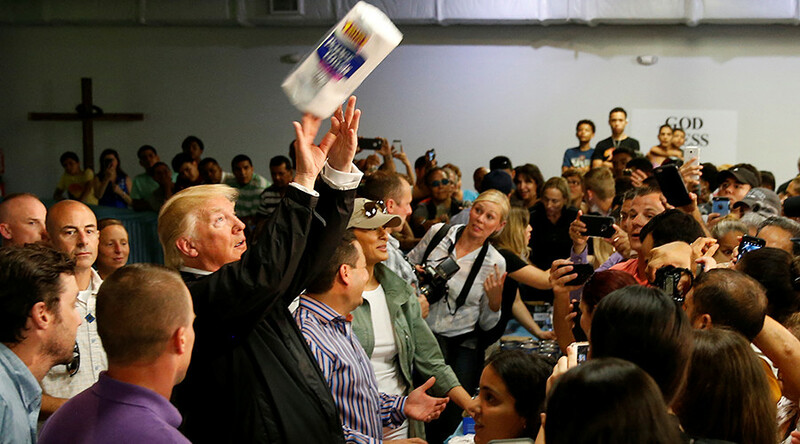 On September 20, 2017, Hurricane Maria swept through Puerto Rico, leaving 3.4 million people without power and with scarce access to potable drinking water and food. Two weeks later, less than 50% of people can access clean water and only 5% have power. 9/11 didn’t just shape this Muslim woman’s identity — it changed it entirely. 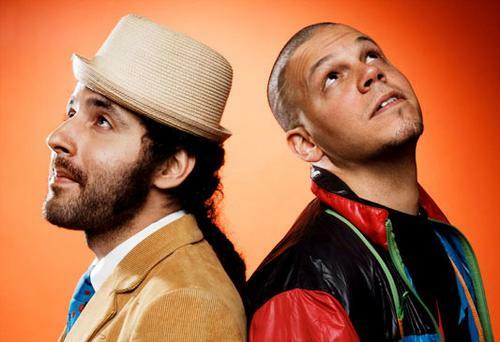 Calle 13, the Puerto Rican band made up of step siblings René Pérez Joglar, Eduardo José Cabra Martínez and Ileana Cabra Joglar, has a new song out, and as usual, it’s stirring some controversial social commentary. The group is among the most popular musical line-ups in Latin America, known for the diversity in their music, but mostly their political commentary, including their outspoken support for the Puerto Rican independence movement.